It's true! 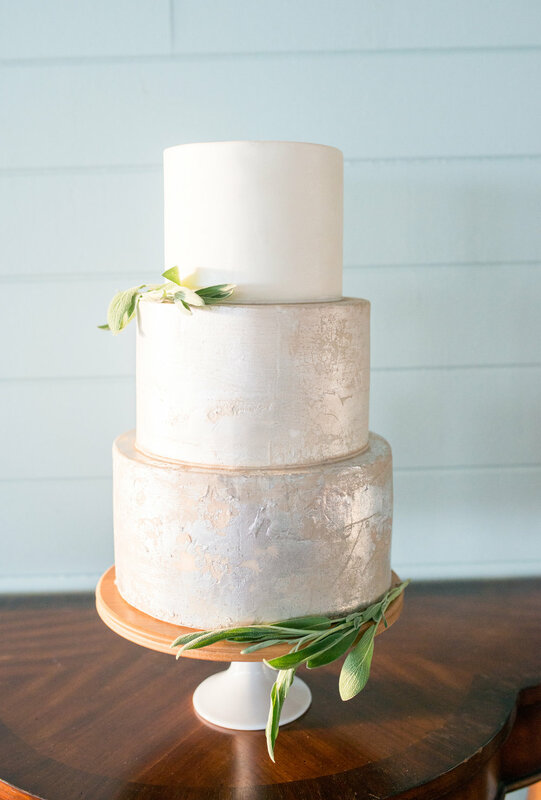 At The Cake Studio, we pour our hearts into every cake we create. From the design concept to the very last decoration, every detail is handled with love. 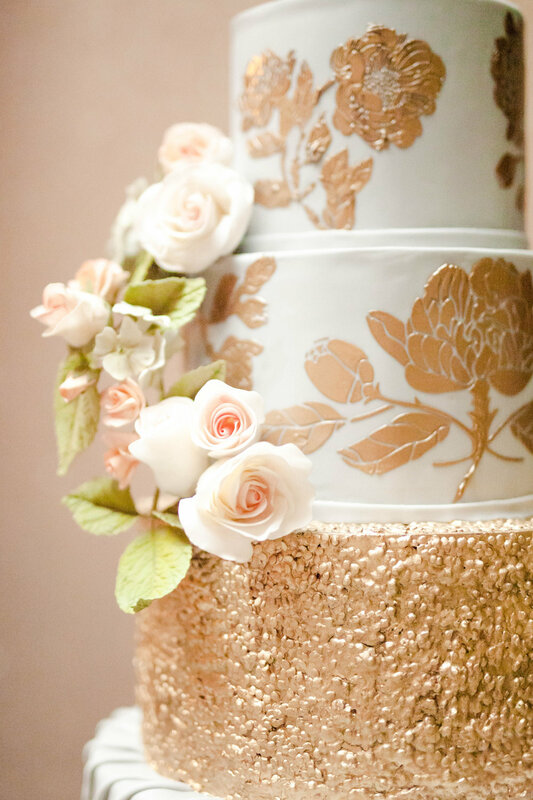 The Cake Studio creates luxury cakes that are not only visually stunning, but also delicious. Our cakes are made from scratch using only the finest ingredients. From cakes adorned with realistic handmade sugar flowers, to 3D cakes that will leave your guests amazed, we are committed to excellence. 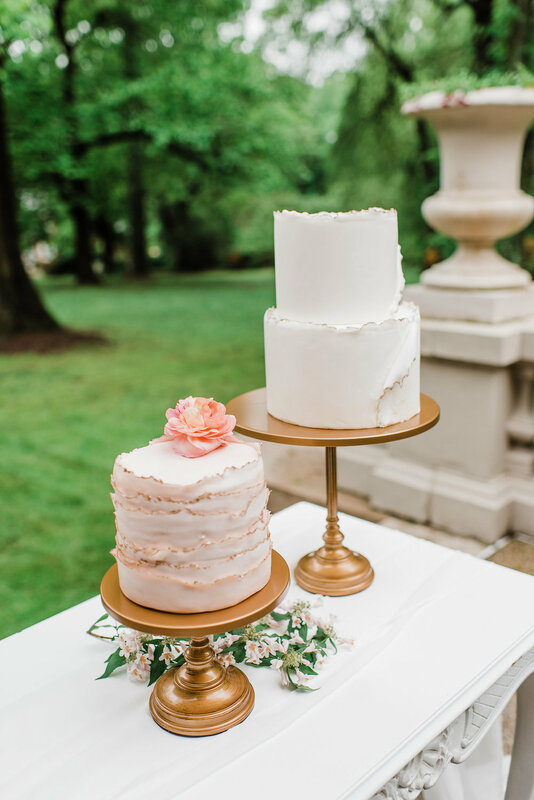 Whether it's your wedding, birthday or other special event, we'll help make it memorable with a cake your guests will rave about!